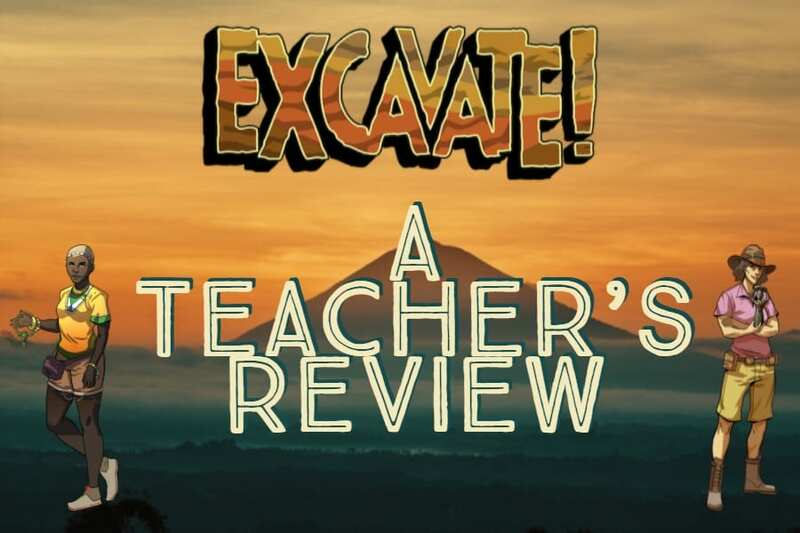 As word about our Excavate! Series spreads, we have been honored to be in contact with amazing teachers who put it to the test. Below is the story of how we met our friend, Susan Honsinger, a gifted, computer, and math teacher at Saint Mary, a K-8 Catholic school in Fort Walton Beach, Florida. She also talks about how she uses the series with her students. Here’s her review of the social studies series. I first discovered Dig-It! Games in a workshop about game-based learning at FETC in 2015. 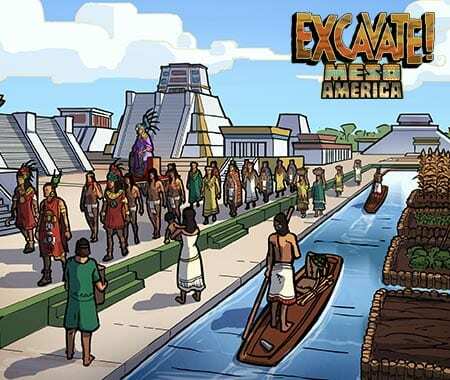 I was impressed at the demonstration of the Mayan game activities and thought, “This would rock in a social studies classroom setting!” However, I was teaching other subjects at the time and didn’t get a chance to try it out. Last spring, when brainstorming our 3rd – 5th grade gifted course outline for this year, I remembered Dig-It! Our gifted class this year meets once a week for 90 minutes, and the students have been exploring various ancient civilizations. They’ve done research online and in books, and created posters about the elements that make up every civilization, and how those elements are found in their chosen civilization. Dig-It! 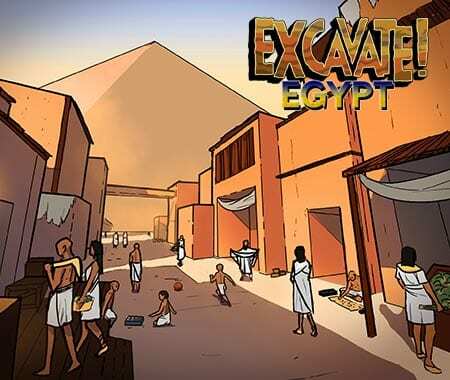 Games’ Excavate! 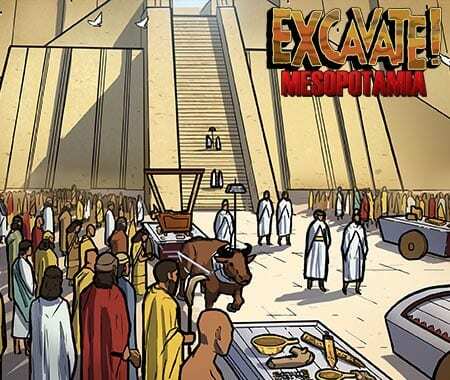 series – Mesopotamia, Rome, Egypt, Greece, and Maya (at that time, now MesoAmerica) – were a perfect way to get a little deeper into the cultures through exploring the artifacts that are dug up in the course of the game and they actually meshed with the chosen civilizations for our crew. We spent some time near the beginning of our project playing through the games – with a little guidance, even the 3rd graders were able to easily navigate through the game. They loved collecting artifacts and finding out more using the journal feature. After we played the games, I left them available as a free time choice, and students tried out other civilizations! I really saw the connections happening when our class started creating displays and “artifacts” from their culture to present later this year. They were working with much more detailed, authentic visions of the items from their culture and making their own reproductions more detailed. I’ve heard students talking about artifacts they found and how those are used as they’re working on their projects. 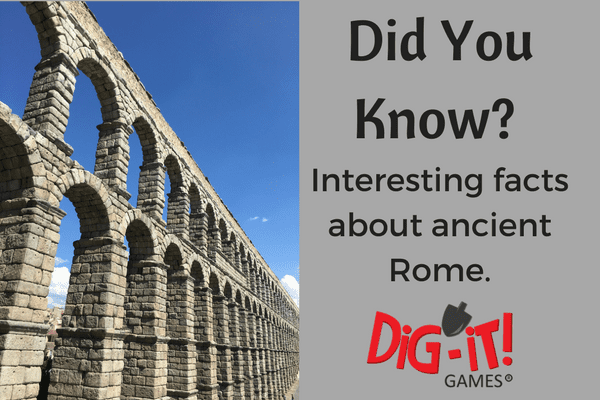 One interesting note – we had a new student join the group, and the co-teacher suggested she play one of the Dig-It! Games to explore one of the cultures she was observing in the classroom. She loved it, and a passing student said, “That looks even cooler than the Maya game!” (He had played an older version.) So the new games are noticeably visually richer just to someone walking past!! I’m a fan of using games to reinforce learning, even if it’s bingo with order of operations on paper (which I did today with my 6th grade). However, when something is really rich in information and visually engaging as well, that’s a double-win. I see that the Excavate! games are embedded in student memory, and the facts and images they found there are being referred to in subsequent classes. Playing these games solidified their learning in a major way, and I’m so pleased!! I’d recommend any of them for a social studies unit, particularly from 4th through 8th grades. If this account hasn’t convinced you to try out our games, maybe last week’s blog post which highlights students’ feedback and reviews will. Please don’t hesitate to reach out (elisab@dig-itgames.com) for more information! More on Dig-iT! 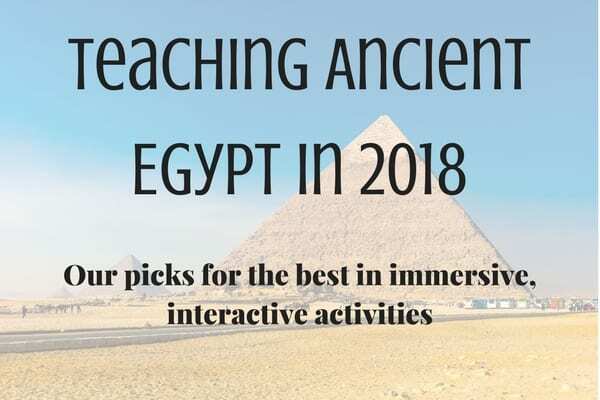 Games: We continue delivering game based learning products to social studies educators and students that make world cultures come to life in a fun and educational way. 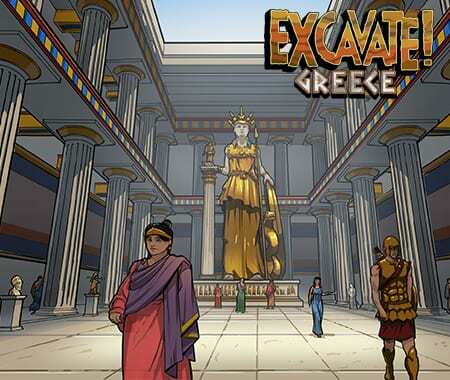 Expand your world history lesson plans with games from the leader in ancient civilization education products. Your students will thank you for it.